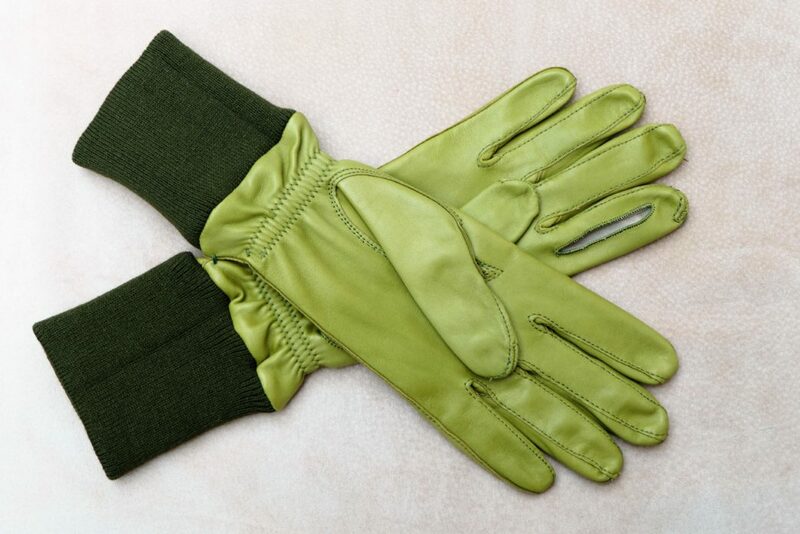 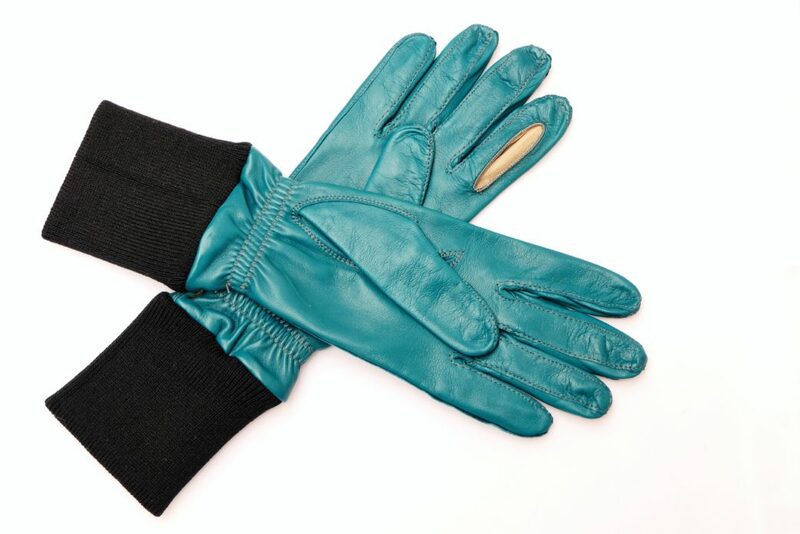 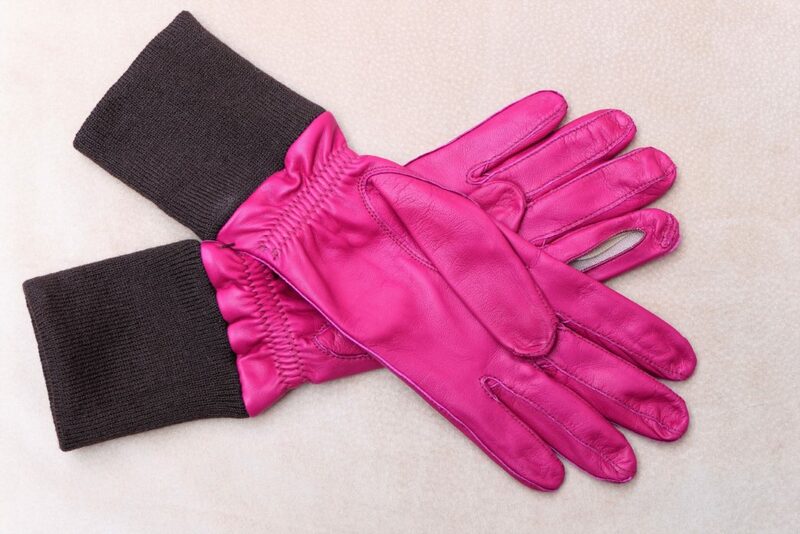 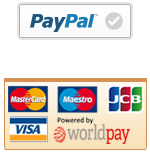 Ladies leather shooting gloves available in 4 gorgeous colours and variety of sizes. 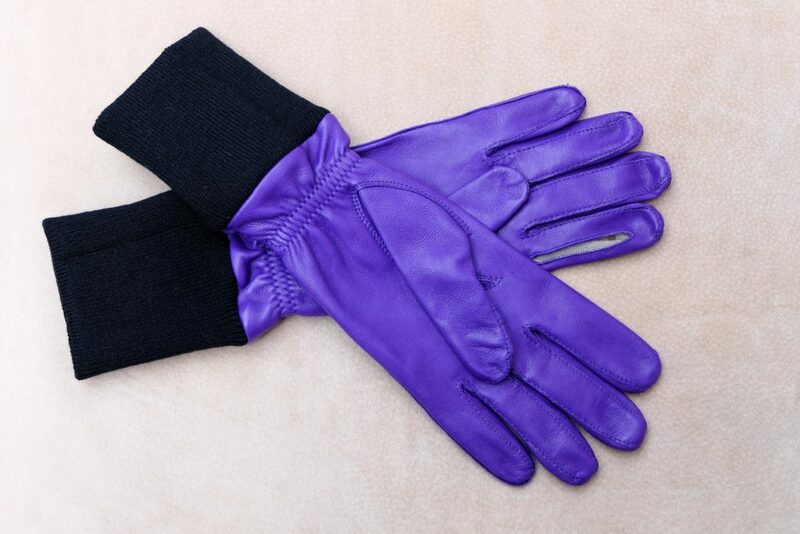 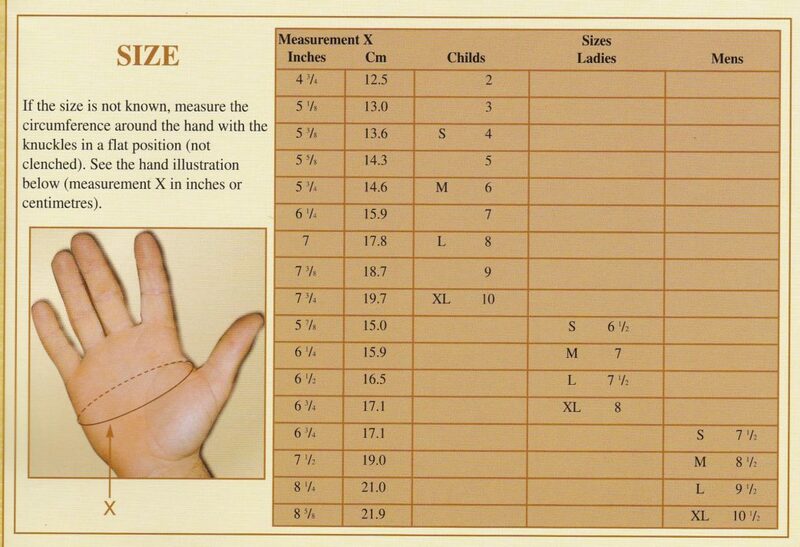 Ladies Shooting gloves, with fabric cuff and slit for index finger for easy access to the trigger when shooting. 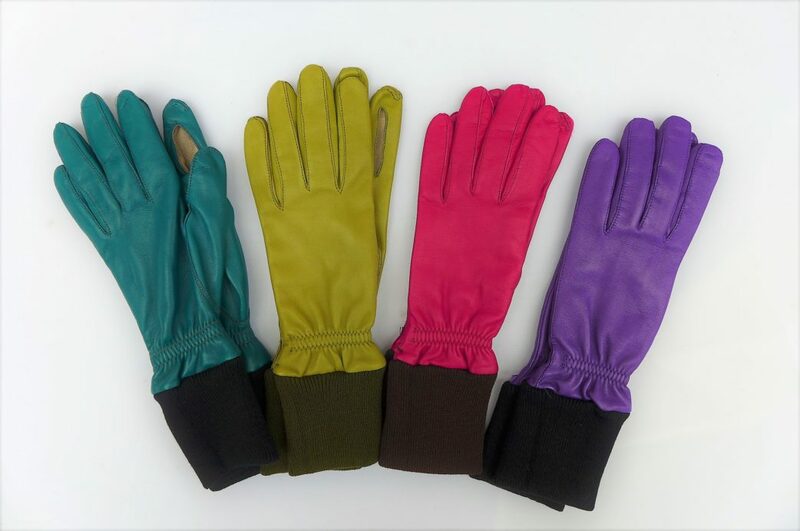 These gloves are available in 4 lovely colours, Pistachio, Magenta, Divis (Purple) and Turquoise and in ladies sizes 6.5, 7 & 7.5.